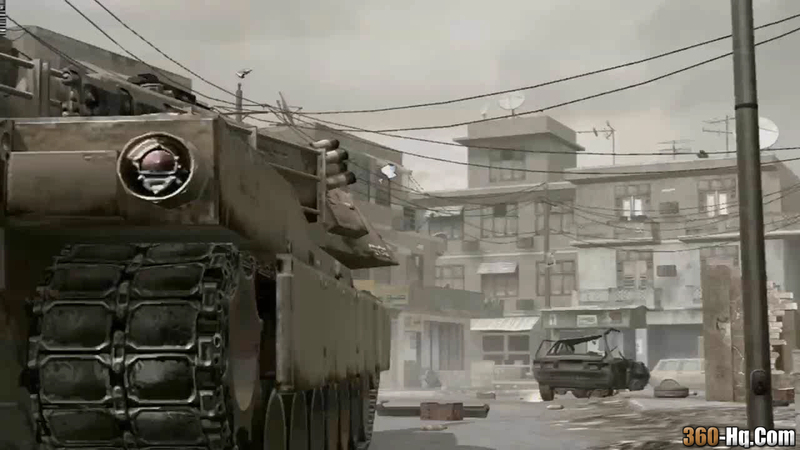 The latest Xbox 360 Live Stats for the week ended January 14 have just been release by Major Nelson. 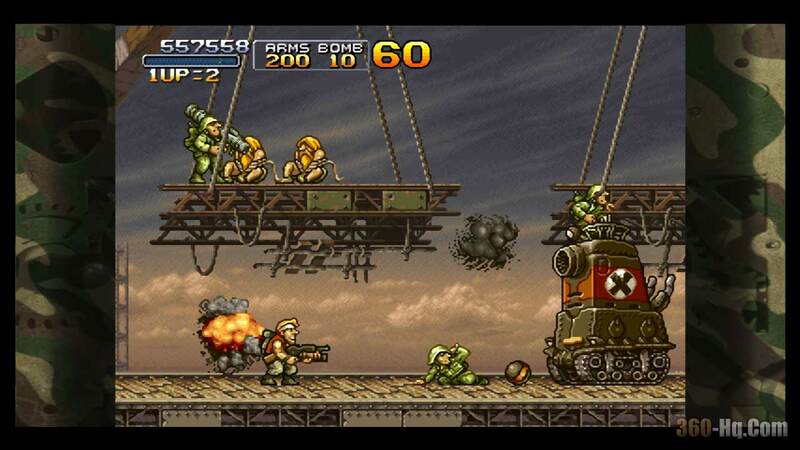 Call of Duty 4 is the most popular retail game and Metal Slug 3 is most popular XBLA title. Please be sure to check out the 360-Hq Games Database for more information on your favorite Xbox 360 titles. We also track all the HQ members who have recently played each game..
360-Hq Game Database: Browse All Xbox 360 Games"
MotoGP 2 for Xbox and Xbox LIVE offers eight different racing modes including: Stunt, GP, time trial, Training challenges, tag, Live, multi-player & single race, customizable bikes and all of the ride..